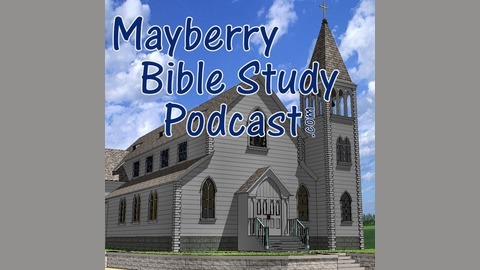 Based on the Mayberry Bible Study originated by Joey Fann back in 1998. Host Allan Newsome will be visiting episodes of The Andy Griffith Show and exploring how characters behavior reflect poorly or positively on Christian character. 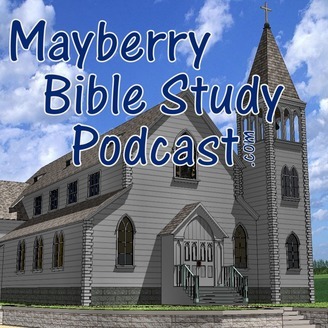 The show can be found at http://www.MayberryBibleStudyPodcast.com.